This sophisticated scarf is crafted from a refined mix of cashmere and silk. 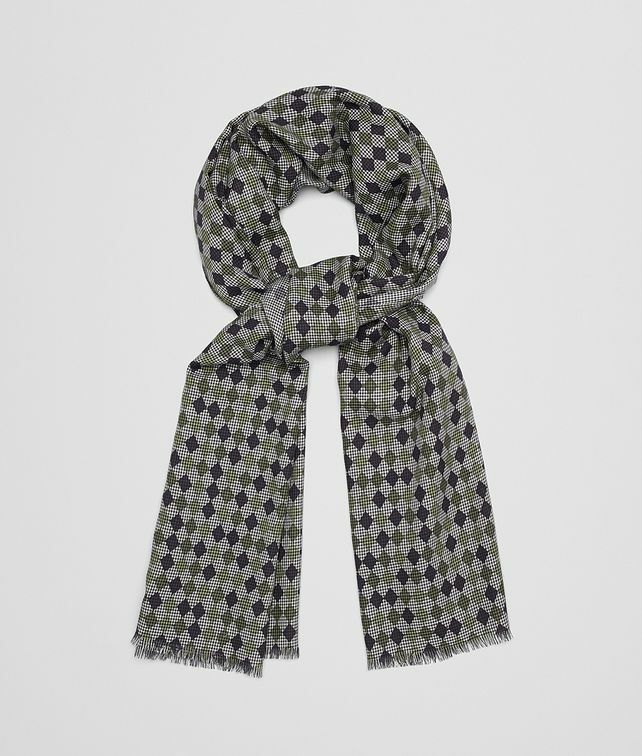 It displays a fine houndstooth check with a graphic check overlay that recalls the house’s iconic intrecciato motif. The style features subtle eyelash fringe at each end. Length: 65 cm | 25.6"